Former Italy goalkeeper, Walter Zenga, has been installed as the new favourite for the vacant Iraq job. The news comes after the FA announced the sacking of Radhi Shenaishil on Monday with their intention to appoint a foreign manager being made in a statement on their official Facebook page. 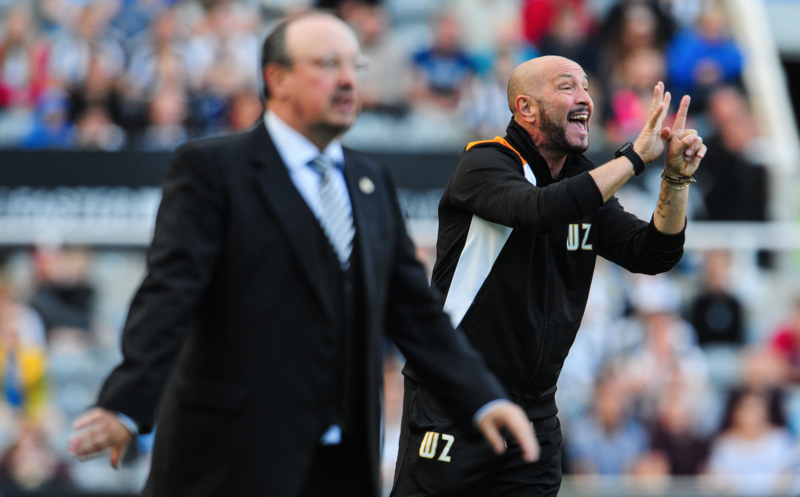 Zenga has recently been at Serie A side Sampdoria and Championship outfit Wolves. The English club, however, parted company with the Italian after just 87 days in charge. Claudio Ranieri, Frank Rijkaard, Marcos Paquetá and Zico have also been shortlisted for the role but it seems the 56-year-old, who has coached four Middle Eastern teams since 2010, has interested Iraq the most. With Ranieri being an unrealistic target, Rijkaard stating he will never manage again and ex-Lions head coach Zico ruling himself out the running for the job then Paquetá or Zenga seem the most likely appointment. Asian Cup winners Hawar Mulla Mohammed and Nashat Akram, who worked under Zenga at Al-Ain and Al-Asr respectively, have sent their praises to their old boss which appears to have turned the FA’s attention away from Paquetá and to the Milanese instead. 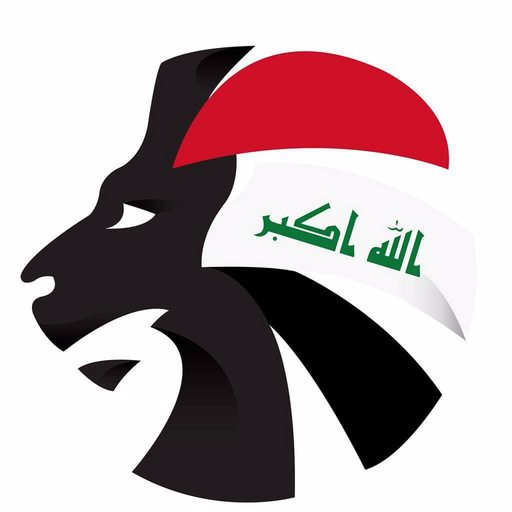 One condition put in place by Iraq’s footballing body is for their next manager to be based in Baghdad and to regularly attend league matches. Zenga is reportedly open to this which could make him the first Italian to ever manage Iraq.